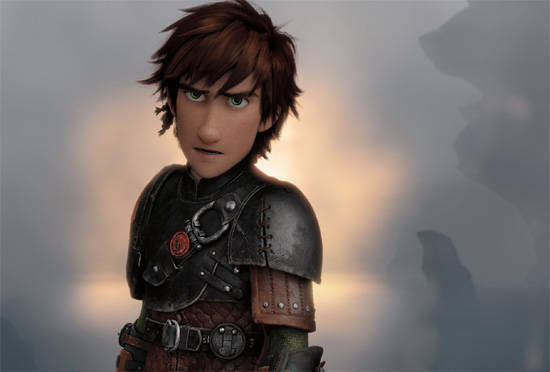 Hiccup and Toothless are back in this much-anticipated movie sequel! 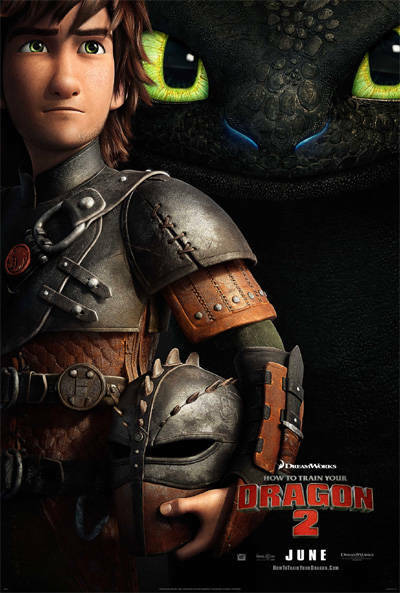 From DreamWorks Animation, the studio that brought you “Shrek,” “Kung Fu Panda” and “The Croods,” comes the highly anticipated sequel to the Academy Award®-nominated “How To Train Your Dragon,” based on the children’s book series by Cressida Cowell. In the thrilling second chapter of the epic trilogy, five years have passed since the heroic young Viking Hiccup (Jay Baruchel) befriended an injured dragon and forever changed the way the residents of Berk interact with the fire-breathers. Now, Vikings and dragons live side-by-side in peace on the fantastical isle that has been transformed into a dragon’s paradise. 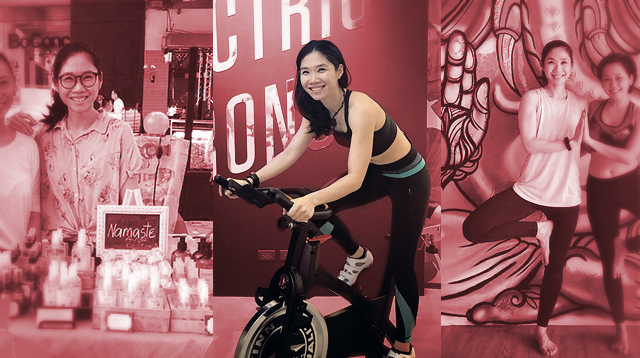 20th Century Fox is set to bring Dream Works Animation’s “How To Train Your Dragon 2” (3D) ahead of its regular release date in Philippine cinemas with its nationwide sneak previews on June 9 (Monday) and June 10 (Tuesday) starting at 5:00pm. It opens June 11 in cinemas nationwide in the Philippines.